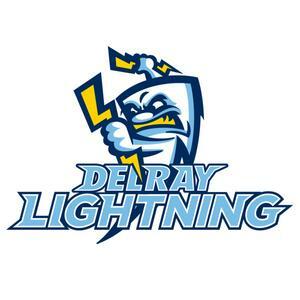 The Delray Beach Lightning are a wood bat summer collegiate baseball team that plays in the South Florida Collegiate League. The Lightning play a 40 game regular season plus playoffs starting June 1st and concluding at the end of July. Players come to South Florida from all over the country in search of playing experience, professional exposure, training experience and a life experience. Delray Beach Lightning players are guided through a major league strength and conditioning program by our strength & conditioning coordinator Brandon Zeeb. LA Fitness of Boca Raton provides a state of the art training facility located conveniently 1/4 mile away from player housing. The Lightning home field is based at Miller Park, which is a replica field of Fenway Park. Out of state Lightning players are housed at the luxurious Marriott of Boca Raton and are provided a 60 day meal plan for the summer season. There a number of leisurely activities for players outside of baseball including Atlantic Ave in downtown Delray Beach, a 6 minute drive to Red Reef Park Beach in Boca and numerous restaurants to eat at. With the beautiful area and professional program the Delray Beach Lightning program is tough to beat!